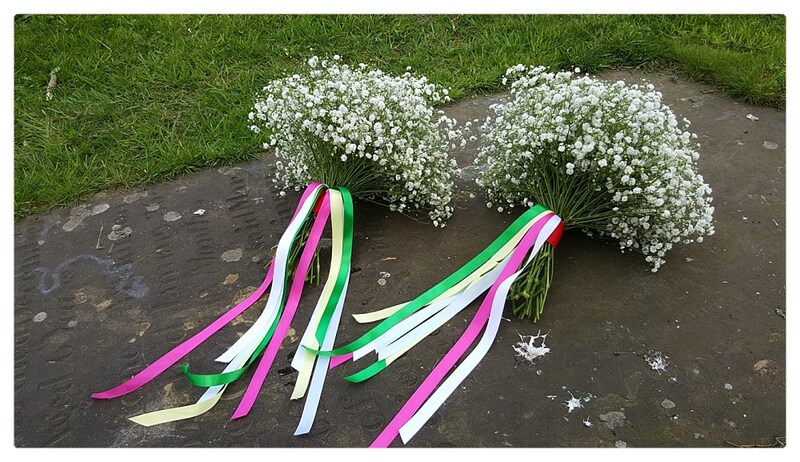 Firstly we’d like to say congratulations! 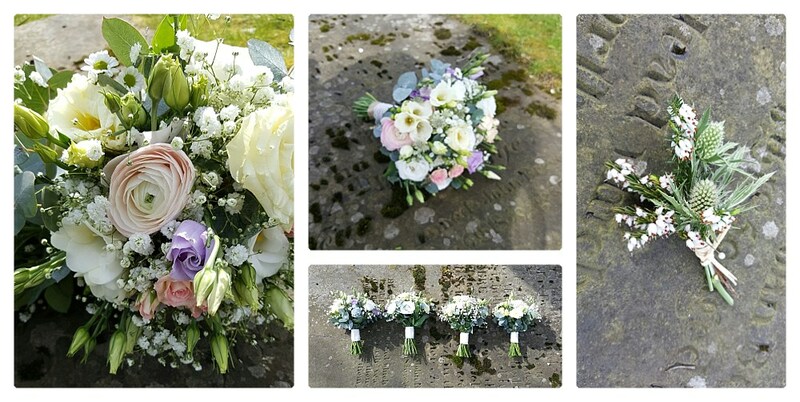 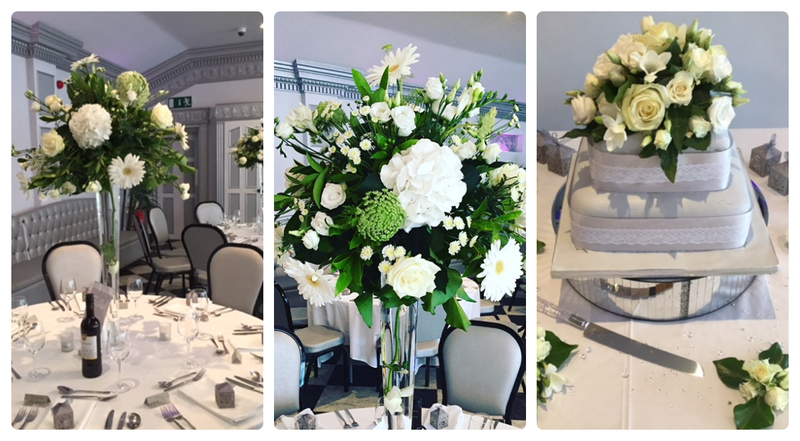 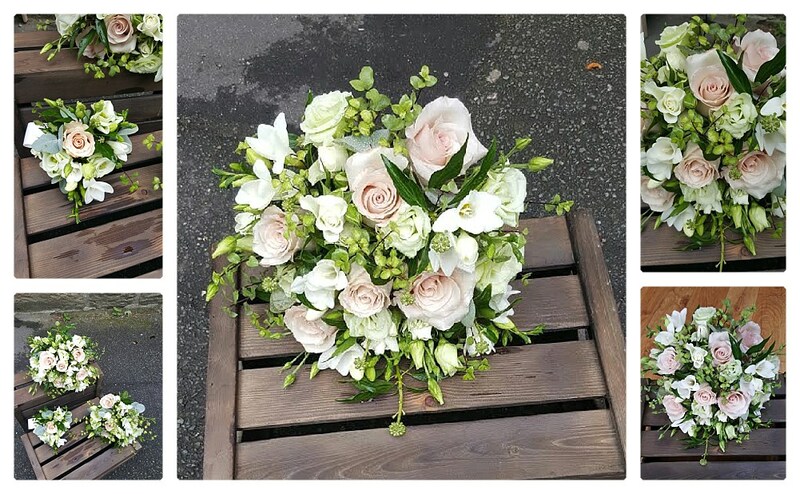 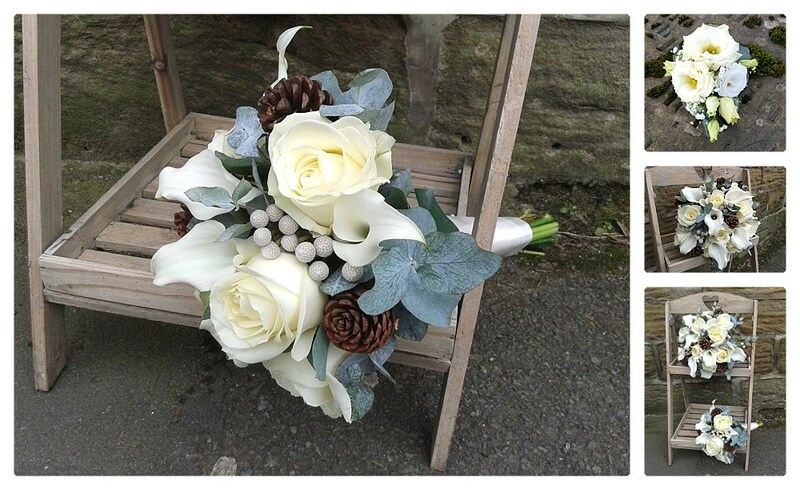 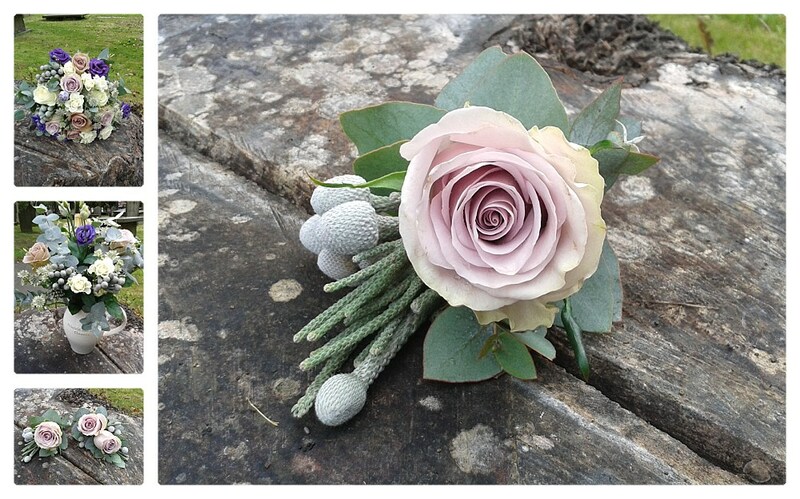 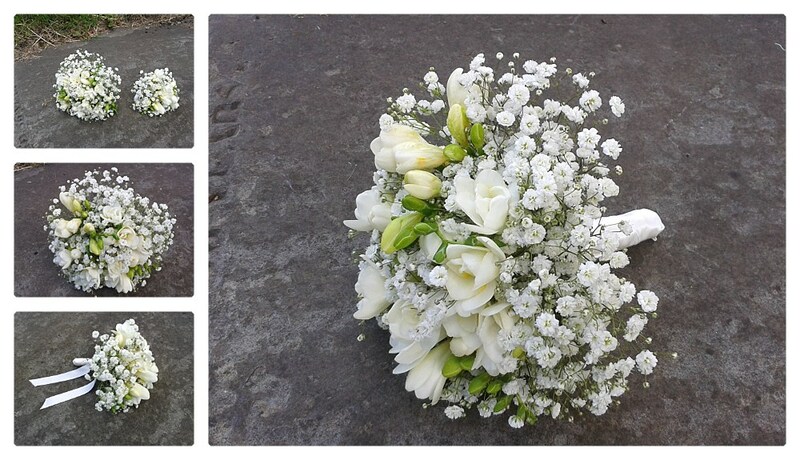 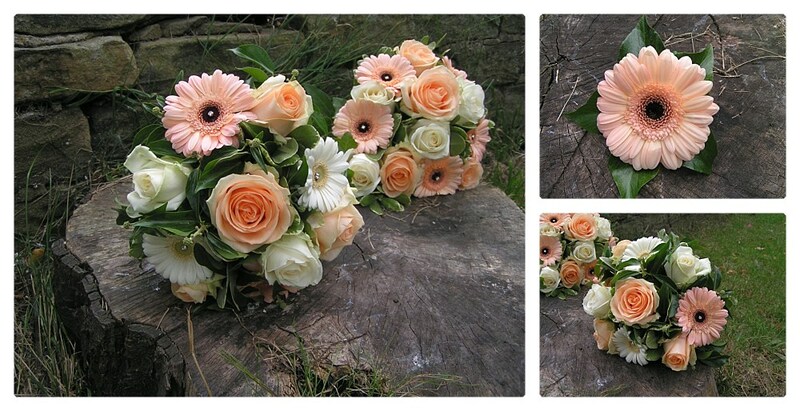 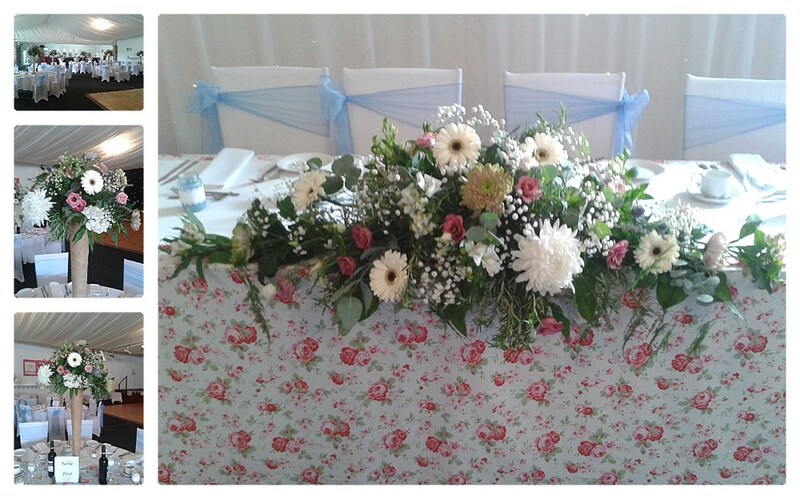 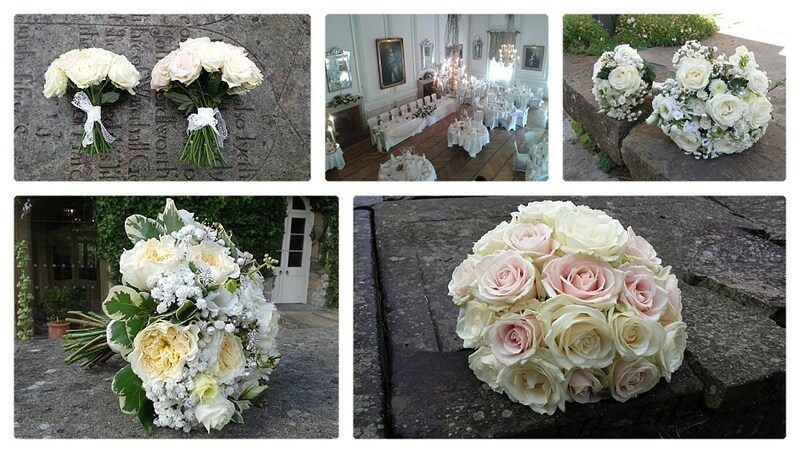 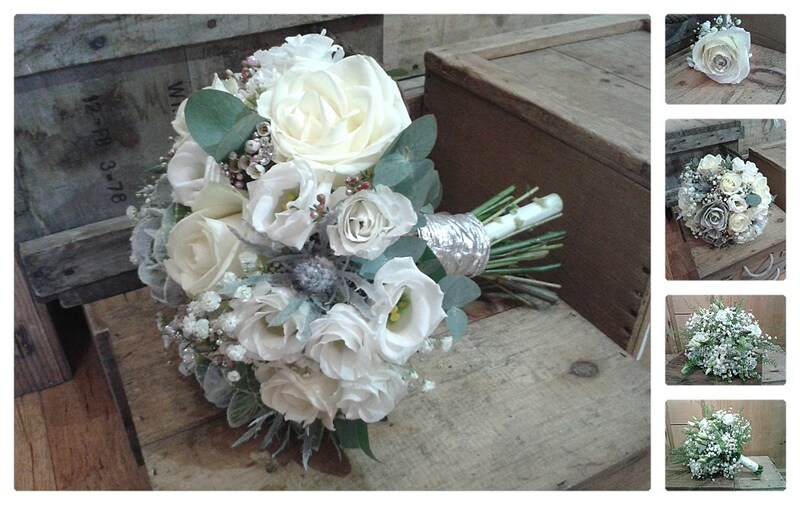 We love a wedding here at Hacketts and would love to help you with your wedding flowers. 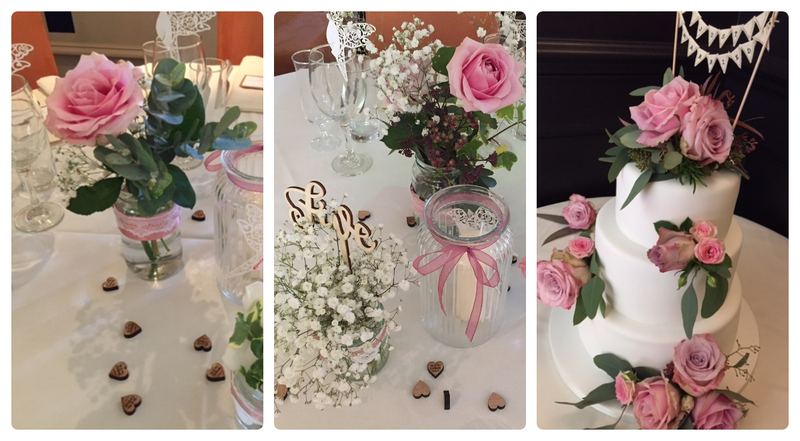 From bridal bouquets, button holes and corsages to fitting out your chosen wedding venue with floral decorations, we can work with your ideas, colour schemes and preferences as well as help and advise you on what will be the best options for your big day without blowing your budget. 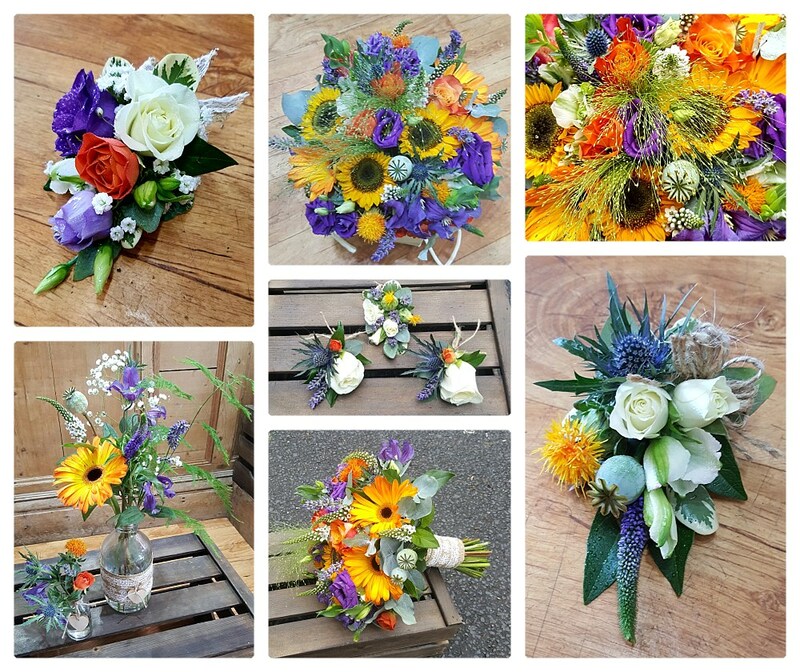 Please browse through some of our examples, pop in to see us or simply get in touch.